Thomas F. Casey et al to Tyler M. Adams et al, Huntmere Ave., Youngstown, $70,000. Kimberly Hazelbaker et al to Tarbrooke LLC, Smith Township parcels, $699,803. Janette C. Jones to Robert A. Grimm et al, Charlestown Place, Austintown, $90,000. Betty P. Dunn to Colleen Moore et al, Goleta Ave., Youngstown, $35,000. Robert Sabel et al to Joseph M. Kausits, Tarrytown Lane, Austintown, $125,000. Gary A. Chamers to Timothy J. Hosa, E. Radio Road, Austintown, $52,000. American Advisors Group to Olocks3 Investment Group LLC, Brandon Ave., Youngstown, $20,900. US Bank Trust NA to Eros 74 Investments LLC, Zedaker St., Youngstown, $31,500. 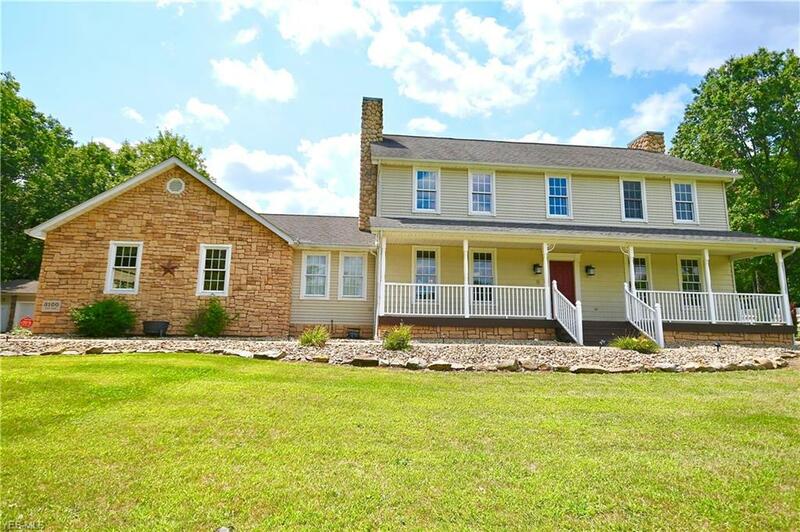 Huntington National Bank to Mark C. Mellott et al, Cider Mill Crossing, Austintown, $139,000. 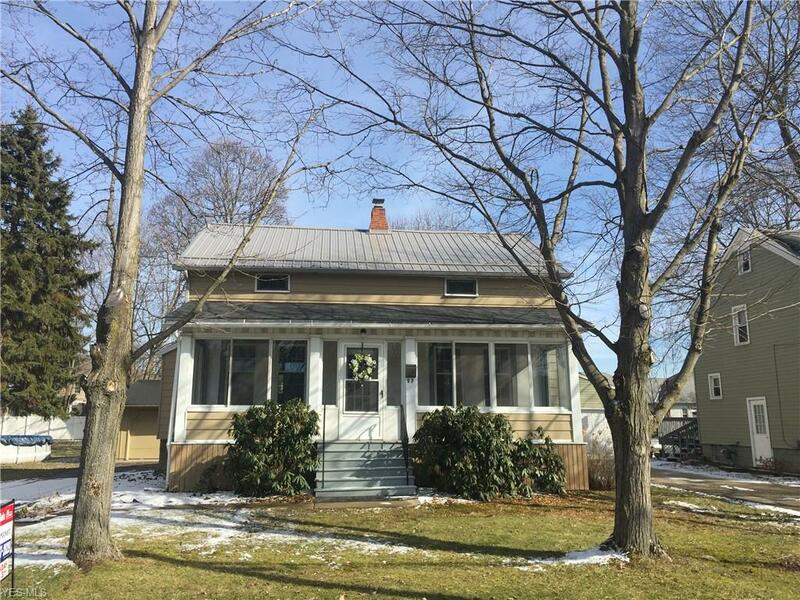 David A. Newhouse et al to Warren E. Newhouse, S. Pricetown Road, Berlin Center, $144,000. Doris J. Conrad to Christopher Bellino et al, E. Parkside Drive, Boardman, $195,000. Richard S. Oliver et al to Henry Lindsey et al, Parkcliff Ave., Youngstown, $6,800. Frank Divito et al to TAAM Properties LLC, Center Road, Poland, $62,500. Catherine M. Gabrish to Ehsaly Properties LLC, Sleepy Hollow Drive, Canfield, $104,225. Shawnta Gooden et al to Wanda Colon et al, McGuffey Road, Youngstown, $43,000. Gary E. Mihalcak to Scott Schermerhorn et al, Oakridge Drive, Boardman, $137,000. Frank J. Fabiny et al to Thomas Sullivan et al, Aberdeen Ave., Youngstown, $35,000. MS Squared Capital LLC to Michelle McDonald et al, Tremble Ave., Campbell, $2,000. Selene Finance LP to Robert H. Schnellbach III, New Road, Austintown, $31,160. 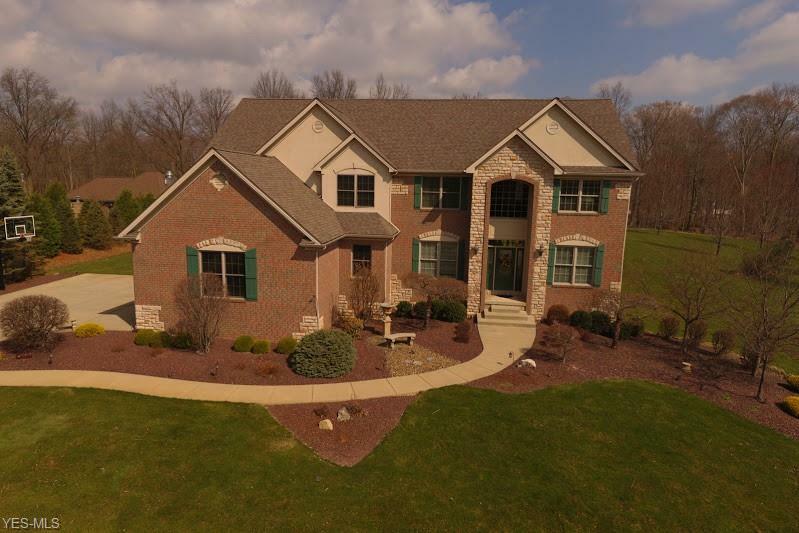 Michael J. Pemberton to Jacob Danks, Woodland Trace, Youngstown, $112,500. Amber K. Helms et al to Christina Hall et al, Volney Road, Youngstown, $20,500. Augustine Chimento et al to Michael G. Gentile, Bonnell Drive, Boardman, $150,000. Bruce A. Humphries Jr. to Thomas L. Horsfall, S. Johnson Road, Sebring, $16,000. Alejandro Perez to Julie A. Terry, N. Dunlap Ave., Youngstown, $50,000. Robert J. Guylitto Jr. et al to Nicholas R. Pence et al, Burma Drive, Youngstown, $110,000. Barbara Plaskett to Mary Nicol, Fairview Ave., Canfield, $46,000. Robert L. McAndrew et al to Christopher D. Savaet, Columbiana Road, New Middletown, $15,000. John A. Mihin Jr. et al to Christopher M. Bunch et al, South Aspen Court, Canfield, $370,000. US Bank National Association to Janica Wren et al, $24,000. Bryan Laboy to Dominic A. Martimo et al, Tamarisk Trail, Poland, $149,900. Ethel R. Palguta to Sandra K. Garrett, Hitchcock Road, Boardman, $170,000. William J. Scott et al to Mark D. Vinion et al, Bob-O-Link Drive, Youngstown, $115,500.